- Sandalwood is one of the traditional materials used for chanting Beads. - Best Quality of Sandalwood found in southern part of India and used for Medicine, Oil, Fragrance, Carvings, Beads and incense also sandalwood oil and other by products used in cosmetics and valuable medicines. 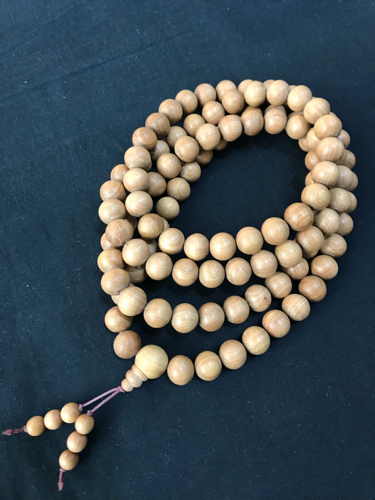 Redsandalwood mala 16mm , 19mm , 21mm . Prayer mala - jap mala. 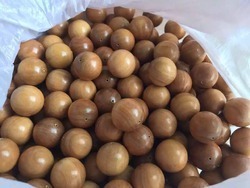 Being a noteworthy enterprise of this industry, we are offering a wide spectrum of Sandalwood Beads. Details: This is without hole 8 mm red sandalwood beads which is make from Chinese water machine and now is ready for sell for wholesale. Red sandalwood Chanting beads are the beads of woods made by holy wood for chanting purpose . The beads chanting is oldest Mathod for worship of gods and goddess in Hindu and Buddhist culture .